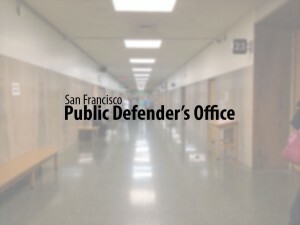 San Francisco—The jury hung 9 to 3 in favor of acquittal in a case involving a man who defended himself against a group of assailants on Valentine’s Day 2016, Public Defender Jeff Adachi announced today. Richard Contreras, 30, was charged with two homicides, an attempted homicide, carjacking and assault after he fired at men in a group at the Twin Peaks lookout. He acted in fear for his life, the jury learned. The District Attorney will most likely decide whether or not to retry the case next week.